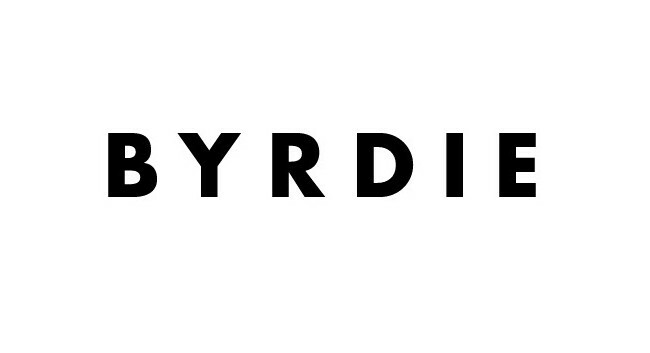 Byrdie UK’s acting deputy editor and beauty contributor Chloe Burcham has gone freelance, after covering the news desk for six months. Chloe now returns to freelancing full time and is available for desk cover, digital and print commissions, social media opportunities and brand consultancy. She has previously written for LOOK, Cosmopolitan, ELLEUK.com, Boots Health & Beauty, MTV.co.uk, Who What Wear, Refinery 29, Sugarscape, Good Housekeeping and InStyle. She can be found tweeting @chloeburcham.